Sony’s PlayStation boasted the video game industry’s most-viewed television ads for the period starting October 16, 2018 through November 15, 2018. For the second month in a row, PlayStation claimed the top spot with 1.5 billion impressions from 13 commercials that were aired more than 3,200 times, according to VentureBeat who partnered with iSpot.tv to bring us the numbers. 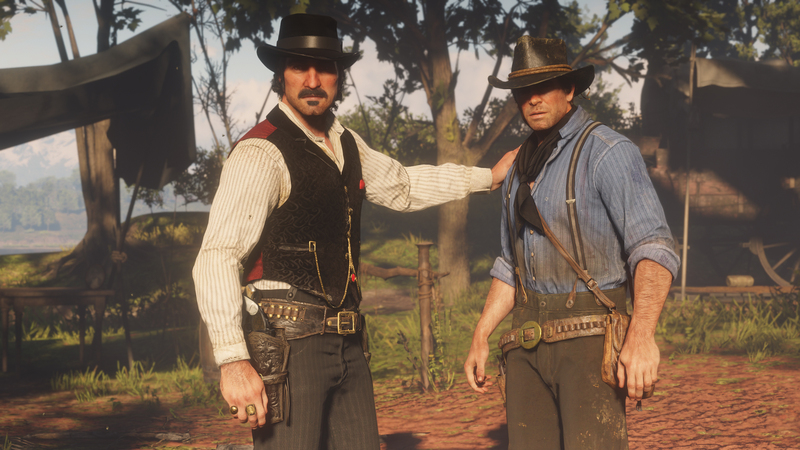 The most-viewed PlayStation ad was Red Dead Redemption 2‘s spot, “Nothing Means More,” which achieved 694 million impressions. Most of PlayStation’s ad impressions came from commercials aired during sports programs, including the NFL, NBA, and college football, on a variety of channels like ESPN, Fox, and NBC. Nintendo came second with 755 million impressions from 18 commercials that were aired over 4,800 times. “Pokémon: Let’s Go, Pikachu! and Pokémon: Let’s Go, Eevee” were the company’s most-seen TV spots. VentureBeat reveals that most of Nintendo’s ad impressions came from commercials aired during children’s programs. Microsoft’s Xbox fell from third place to fourth as Candy Crush maker King (owned by Activision) claimed third position. Xbox achieved 404.2 million TV ad impressions from five ads that aired over 1,500 times. The most-seen ad for Microsoft was the Fallout 76 spot “Wouldn’t It Be Nice,” which earned over 318.3 million impressions. Like PlayStation, most of Xbox’s ad impressions came from commercials aired during sports programs. Did any of the aforementioned ads stand out to you? Share your thoughts with us below.